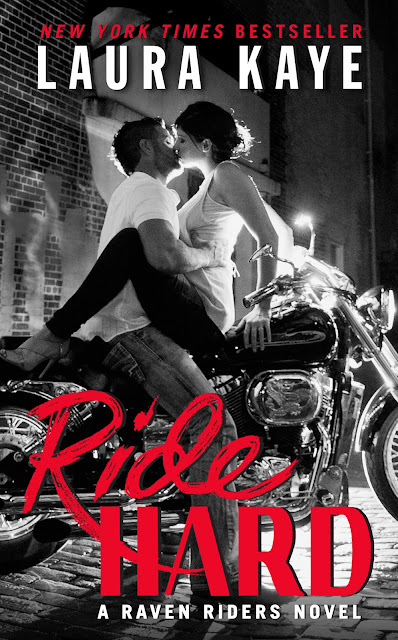 I am absolutely thrilled to help bring you the Cover Reveal for Laura Kaye's RIDE HARD! Releasing April 26, 2016, RIDE HARD is the first novel in Laura’s Raven Riders Series, a spin off from her New York Times and USA Today bestselling Hard Ink Series, published by Avon Romance an imprint of HarperCollins. Pre-order your copy of RIDE HARD today!